Watching over the Arabian Sea, Gateway of India stands as perhaps the city's most recognizable symbol. The imposing gate, which reaches a height of 26 m (85 ft), reminds visitors of the grand architectural legacy the British colonial empire left behind. Note that the basalt gate fuses several different architectural styles, including Roman triumphal features and local Hindu and Muslim aspects. You can wander through the gate to view the domed ceiling and see the inscription above the arch, dedicated to the visit of King George V and Queen Mary in 1911. 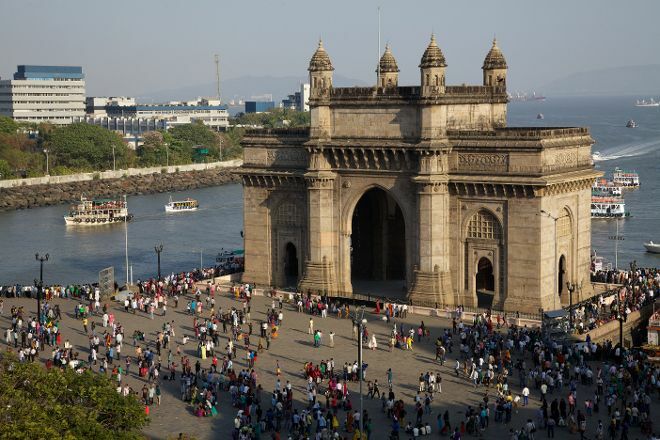 It couldn't be easier to arrange your visit to Gateway of India and many more Mumbai attractions: make an itinerary online using Inspirock's Mumbai online journey planner . One of the most iconic places in Mumbai to visit. One of the most beautiful monuments which reminds us of the British Raj. The Monument was built to commemorate the visit of King George V and Queen Mary in the year 1911 to India. 108 years and the monument looks so great looking over the Arabian Sea. And it is one of the busiest tourist spot. You can spend your day just being here and enjoying the sunshine. You have so many attractive place nearby. In one way its historical place. It's an upscale place. It has witnessed many events. Must visit place you will love it. One of the most iconic places in Mumbai to visit. Beautiful view of the sea. Best to visit at Sunrise and Subset. Full of live and reminds you of the history of this place. Breathe taking views...full of tourists. Excellent cafes and restaurants near this place. A Good street market just at a walking distance. Fantastic place in India's biggest town Mumbai. Good infrastructure good environment good location and street food to eat. Place is clean and well maintained given the high influx of visitors. It's a must go place if you are visiting Mumbai. Some might not agree with me but you can just go sit and enjoy sea of water and sea of humans. Every day, we help thousands of travelers plan great vacations. Here are some tips on how to use your Listing Page to attract more travelers to your business - Gateway of India. Promote your permanent link - https://www.inspirock.com/india/mumbai/gateway-of-india-a211844715 - on your website, your blog, and social media. 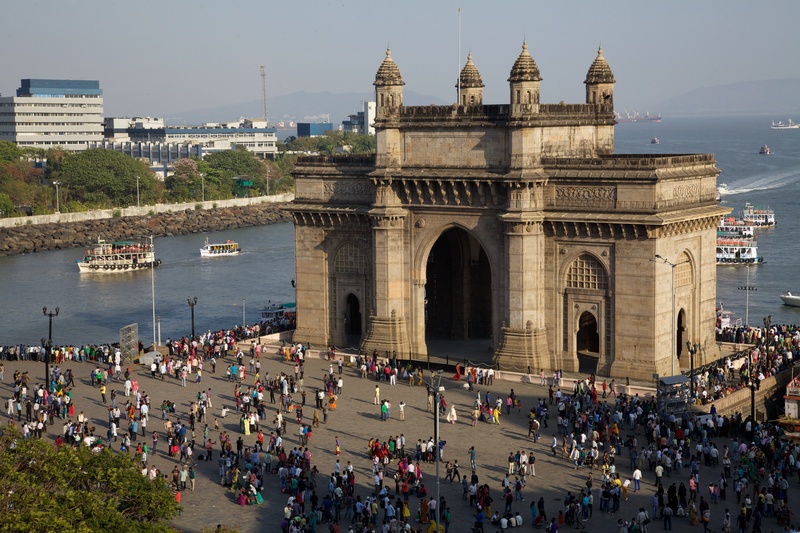 When a traveler builds a plan from this page, the itinerary automatically includes Gateway of India. This is a great way for travelers looking for a great vacation in your city or country to also experience Gateway of India. Promoting your link also lets your audience know that you are featured on a rapidly growing travel site. In addition, the more this page is used, the more we will promote Gateway of India to other Inspirock users. For best results, use the customized Trip Planning Widget for Gateway of India on your website. It has all the advantages mentioned above, plus users to your site can conveniently access it directly on your site. Visitors to your site will appreciate you offering them help with planning their vacation. Setting this up takes just a few minutes - Click here for instructions.